It doesn't get any more preppy than Lilly... and elephant! We love this pink and green Lilly baby bedding with elephant pattern paired with our favorite pink elephant, pink cheetah, and fun prints. This Lilly nursery bedding set screams prep me baby! 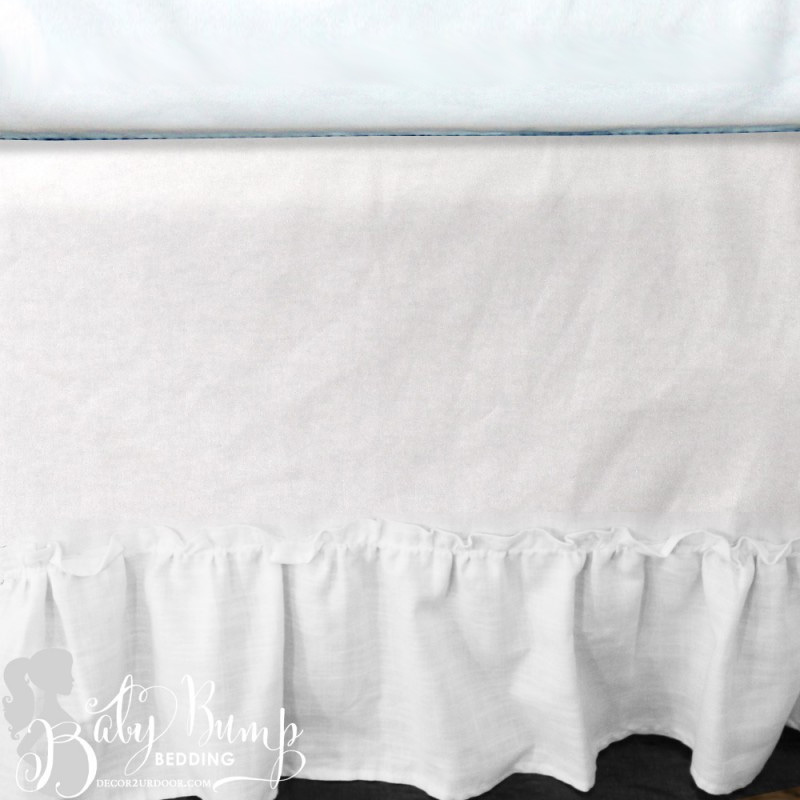 Order now, limited quantities available on all Lilly baby bedding!